Stories in the Original Chinese for Schools and Libraries. This resource is intended for librarians in schools, communities and libraries who would like to order stories in the original Chinese. To start you off, we have created three lists: ten books suitable for adults, ten for young adults and ten for children. Click on this Excel sheet and you will find tabs for each of these categories. Which Chinese characters? 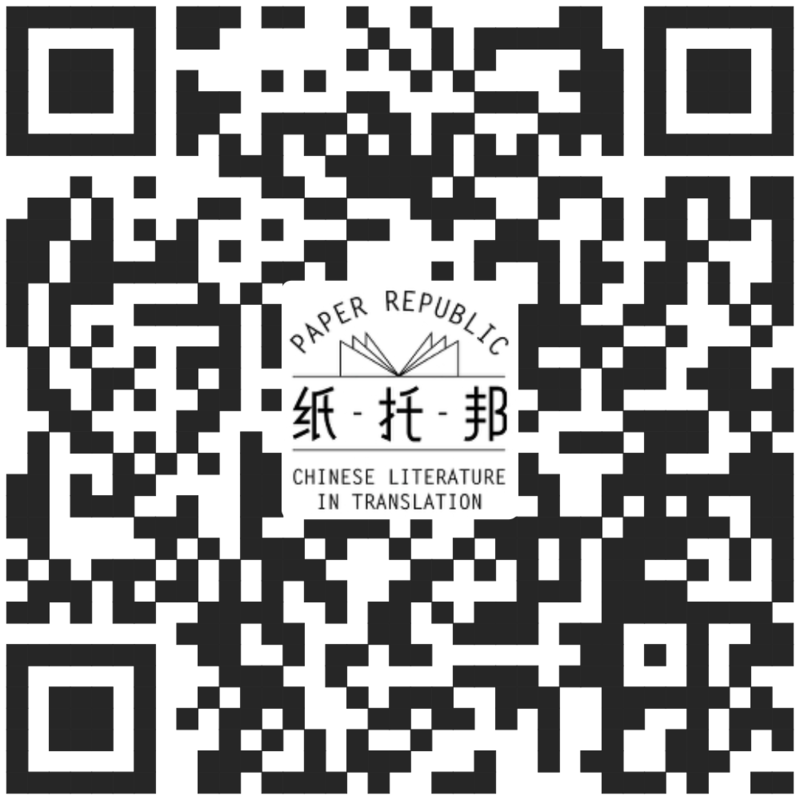 Note that Chinese books are printed in simplified Chinese characters or traditional (full-form) Chinese characters. Before you buy, check which is more suitable for your readers. Generally speaking, people from Hong Kong, Taiwan and Southeast Asia usually prefer traditional Chinese characters. Most people from the People’s Republic of China and Singapore prefer simplified Chinese characters. To help you order the books, we have prepared some information about suppliers and bookshops who will do online orders here. We welcome your feedback both on the books and the suppliers. Please email us at info@paper-republic.org if you have any suggestions or corrections.